Find out more about the trends in the Estate Agent business! Just as with every other industry, buying and selling properties has changed with technology. However, estate agents in Canada are still as relevant as before as long as they are able to adapt to technology! 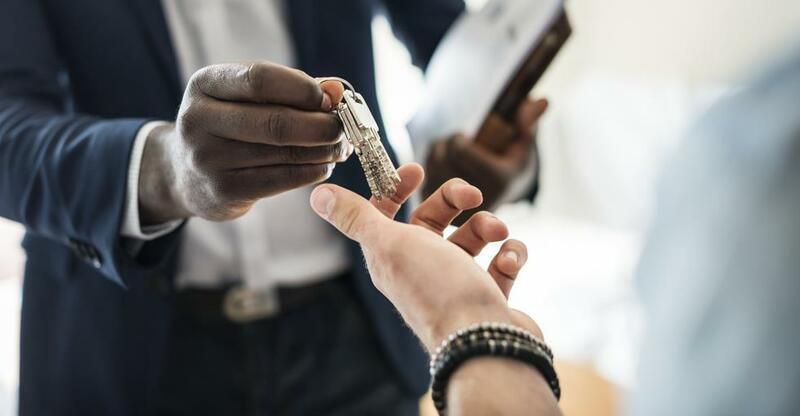 While technology is transforming the way that people search for information, there is still a lot of need for estate agents to help buyers through the sales process. This is particularly true in Canada. Estate agents provide a very important service in the knowledge that they are able to give to potential buyers. This is most important when it comes to reassuring buyers that they are making the right decision. As an estate agent, you will be able to provide valuable information on the wider market. Although information can be researched on the internet, putting this information in context is highly valuable. Technology is becoming a bigger part of every aspect of our lives. We are seeing that often businesses are able to adapt to include new technologies into their business models. The increased number of options for buyers in the form of online platforms does not make real estate agents obsolete. Instead, real estate agents are able to harness new technologies to increase their offerings to clients. The fusion between online selling and estate agents has seen new innovative businesses appear across Canada. The real estate sector is one that has seen a lot of success with franchising. This is a popular option for people who want to own their own brick and mortar business. Buying a franchise will give you the brand recognition that will help to generate trust with your market. Buying or selling a house is a very large transaction. For many of your customers and clients, this will be the biggest transaction they make in their lives. That’s why they will want to be reassured that they can trust the person or business with whom they are dealing. All sectors of business are constantly changing. Innovative approaches to markets are vital to keeping up with these changes. Estate agents will find that, despite these changes, there are plenty of ways that there will still be demand for your services. The services that you offer may need to shift slightly in order to match what is demanded, though. Canada’s population is ageing and, along with this, assisted living and care homes will be in demand. There is also increased urbanisation, and, with this, there will be a lot of need for affordable housing. Focusing on these areas is one way to make sure that your business remains relevant. There is, however, no need to panic about the relevance of the estate agent. The market is certainly changing but businesses that change with it will always be in demand. Keep researching the sector and stay informed as to what the current trends are. Look out for these trends when you are hunting for the right business to buy!